Before Sunday's All-Star game, Snoop Dogg helped out a woman who was stranded on an LA motorway. 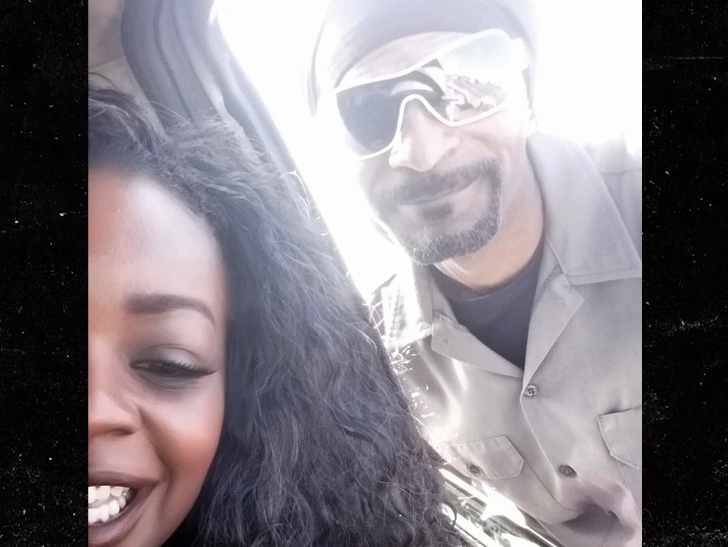 Snoop Dogg came to the rescue as Katrina Graham's car had broken down in California. Katrina was waiting for her brother to arrive when Snoop Dogg approached her window to help her out! Snoop helped her push the car to a safer spot on the motorway.